I have a RV park large open areas and a variety of bugs, ants, flies, gnats, spiders is this the product I need? Demand Cs is a great product for indoor use and limited treatment areas, but if you need a product to treat large outdoor areas, ground, grass, etc, then I would recommend something on the less expensive side such as Bifen or TenGard. The cost per gallon of spray is much less with these products and they are very effective. 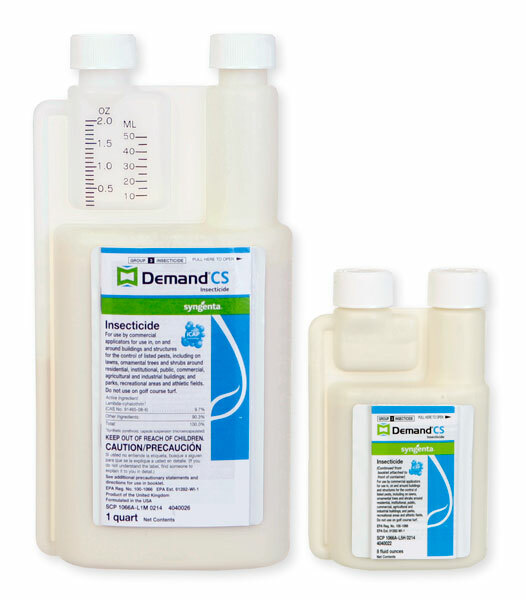 Demand CS is a great product, but it also one of the most expensive on a per gallon basis.